Summer is truly the best time of the year for many and more people than not love the hot, hot sun. But sometimes the heat can get a bit unbearable and we’ll do just about anything to escape it. If you’re staying in one of our air conditioned vacation rentals at Myrtle Beach Vacation Rentals you’ll have our swimming pools to help cool you off. But even still, sometimes you just need to escape from the heat and go have some fun. When you’re looking for where to cool down in Myrtle Beach keep the following spots in mind. They’re the perfect place to be when you’re dealing with a hot, hot summer on your beach vacation to Myrtle Beach, South Carolina. There’s no better way to cool off than at a water park. The kids (and the kid in you) will simply love it! Plan on coming for lunch or dinner and wrapping up your meal with a snow-cone or ice cream. 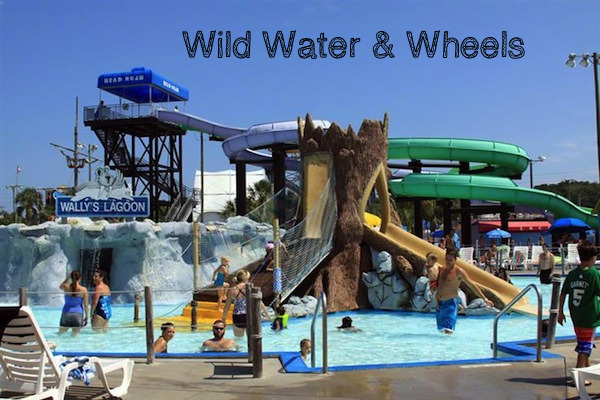 Wild Water and Wheels will have Live After Five (live entertainment on the wave pool stage) nightly through August 14. Season passes available. Purchase tickets on line. Arrive for dinner and stay for the evening boat rides, live entertainment, and ‘just for kids’ activities as the gardens stay open until 9 p.m. The Pavilion Restaurant is open until 7 p.m. on Wednesdays and Fridays. 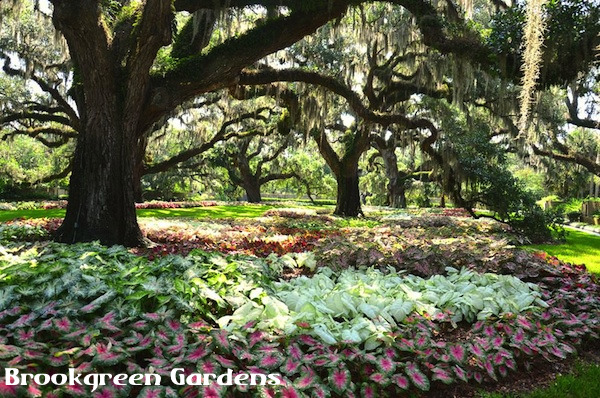 The Lowcountry Trail, Zoo, the Enchanted Storybook Forest, and Nature Connects Art with LEGO Bricks closes at 8 p.m. All entertainment is included in garden admission which is good for seven days! As the sun sets, come out to cool off and enjoy the free Movies After Dark every Thursday through August 6 in Martin Field, Surfside Beach. July 23 – Zookeeper, July 30 – The Lego Movie, and August 6 – Big Hero 6. 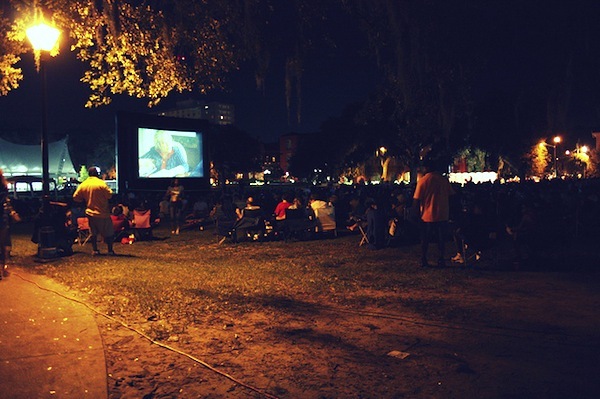 Movies begin at 9 p.m. Shows are free and concessions will be available from Sophia’s. 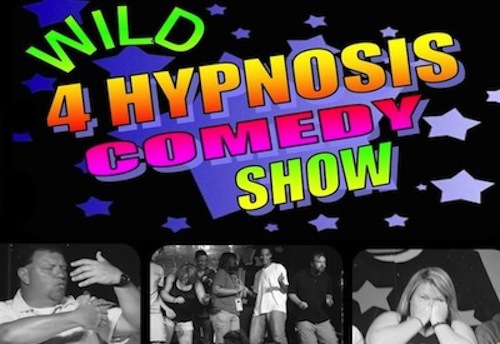 The Wild 4 Hypnosis Comedy Show is a great place to stay cool while enjoying the version that is family friendly or one just for adults. GTS Theatre is an intimate cabaret style theatre. Every show has audience and cast interaction. Come be part of something special. This entry was posted in local events and tagged Where to cool down on July 20, 2016 by Myrtle Beach Resort Staff.